faytech North America designed a 10.1” touch screen PC solution with an IP65 interface, an integrated RFID reader and card reader with numerous connections for Ergo-fit. 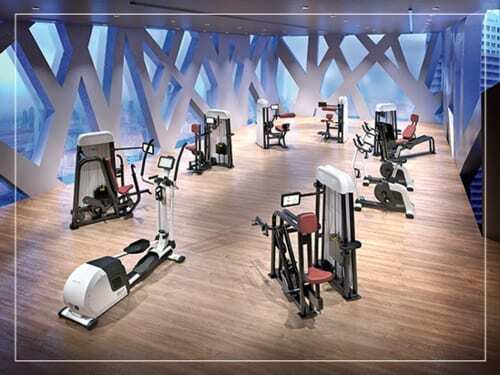 This solution creates a seemless communication solution with the Ergo-fit fitness machines. The industrial touch screen PCs are a powerful solution for the ERGO-FIT fitness training systems.